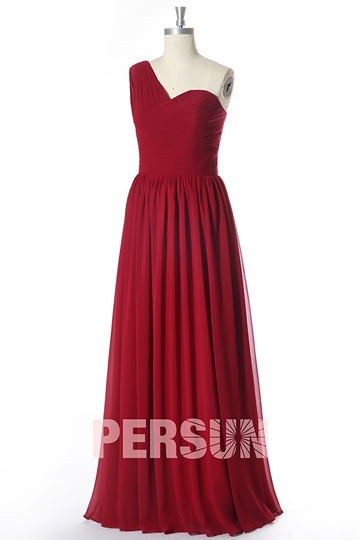 Great dress, for right price, good quality, nice colour, very fashionable, yet fitting for a 30 y/o woman. Strongly recommended.Thank U SOOO MUCH!! I am delight to place an orders on Dressesmallau, the dress is as the same as the site, here it is the wedding day's photo of my cousin in Australia. Thank you very much for having create this beautiful dress. Thank you for your nice photo. So pretty. Can this dress be ordered at a certain length, as I'd like the hem just above the knee. Can you waiver the customize fee due to less material being used in the dress making? Hi, Tess Holde, Yes, it can be cut off from the knee. The price won't be less because the silhouette is changed. In fact you should choose the customize service to make it shorter. Please leave a message when placing the order, we'll follow it up for you. I ordered four dresses of this style for my bridesmaids and I just received my order. First, I am not one to write reviews but this definitely deserves a comment. Where do I start? I was quite skeptical about ordering a dress online but someone recommended dressesmallau.co. My experiences with this company has been the best I have had ever. The customer service deserves so much commendation. They ALWAYS replied on time and were very cautious (regardless of my many -and maybe annoying-questions). Even when the person I was communicating with went on leave, another person immediately followed up. Jenny and Nancy, THANK YOU SO MUCH! The dress is beautiful. BEAUTIFUL. I can't wait to see them on my bridesmaids. The stitching and overall tailoring are excellent. It looks exactly as shown in the above. I made a custom order and I hope it fits well (my bridesmaids are in a different country). I ordered the watermelon color and it is really beautiful (it's somewhere between peach/light coral/pink). I also asked for additional items (e.g. scarf) and they were gracious enough to make me something lovely. The overall processing time (from order to delivery, China to USA) was about 18 days. I mean, for four dresses? Wow! 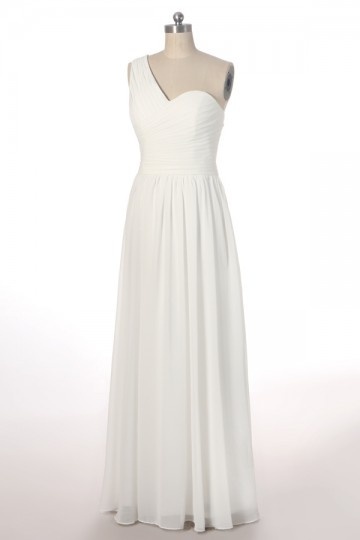 Just let them know when you need the dresses and they will accommodate your request. Thanks dressesmall and I hope to order another dress from you soon.